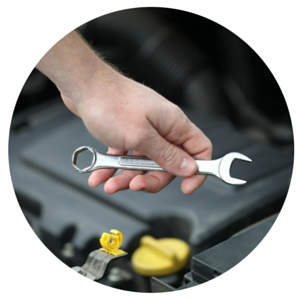 At Brandenburgs Auto Repair LLC we can handle your basic automotive needs. Whether you are needing minor or heavy duty repairs or just some fine tuning, we can assess the situation and take care of your needs for an unbeatable rate! So stop on by today! 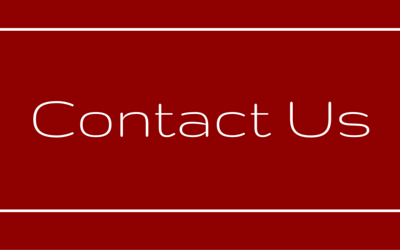 We're confident that you will be satisfied with your experience at Brandenburgs Auto Repair LLC ! Needing new brakes? Tires? Perhaps a even a new engine or transmission? 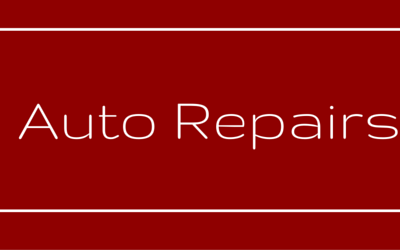 Let us take care of any and every auto repair need! 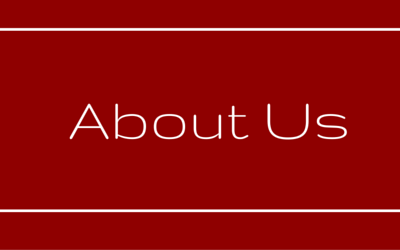 Our staff members are certified mechanics devoted ensuring only quality work when it comes to your auto repairs! Let us help! We can tow anything up to 3500 pounds!